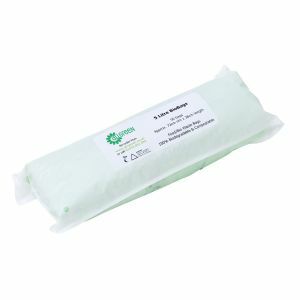 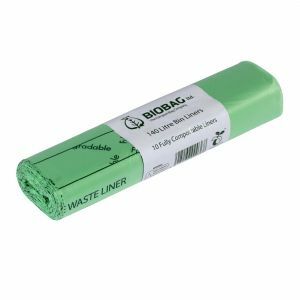 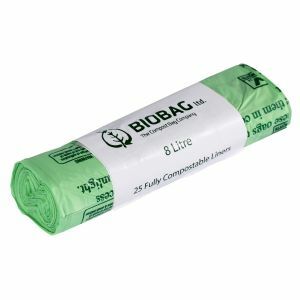 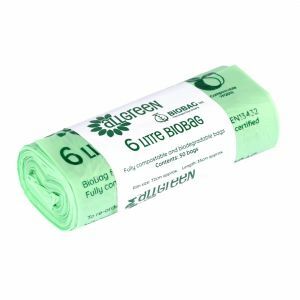 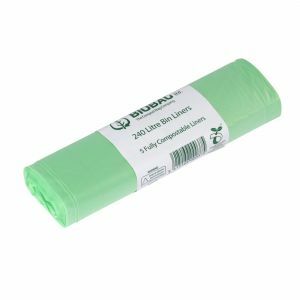 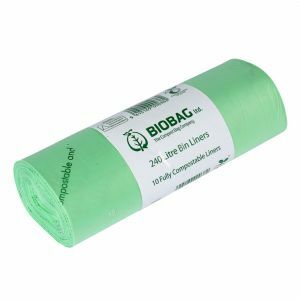 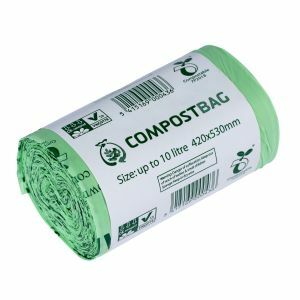 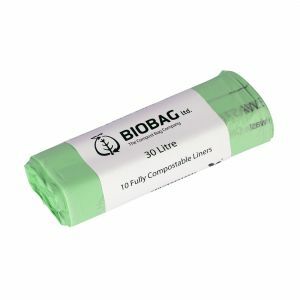 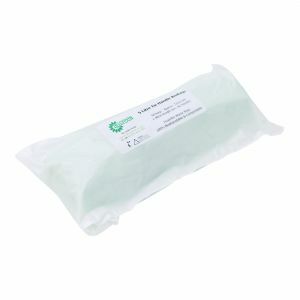 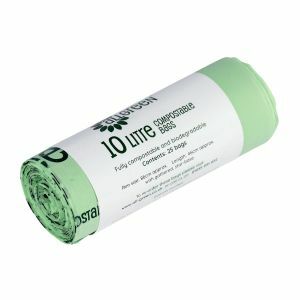 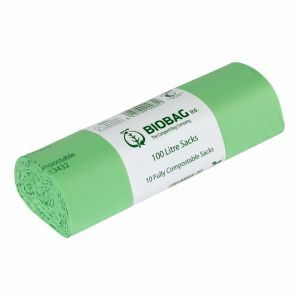 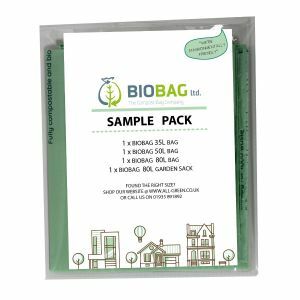 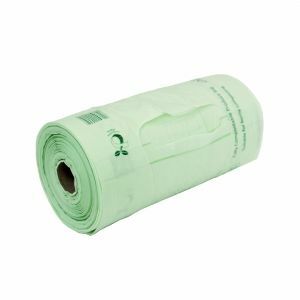 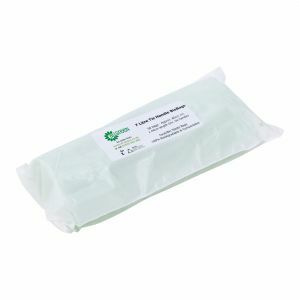 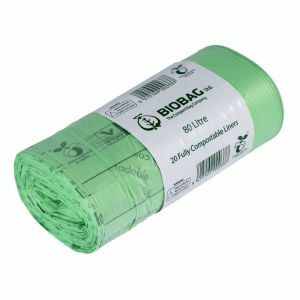 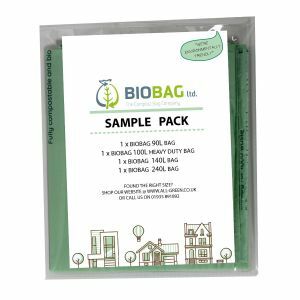 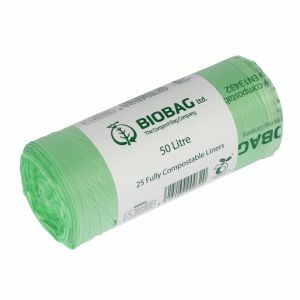 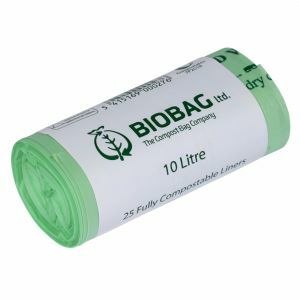 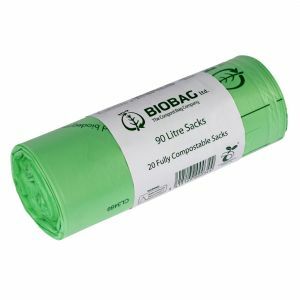 BioBag corn-starch compostable bags are ideal for kitchen and kerbside caddies. 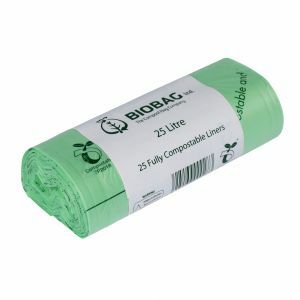 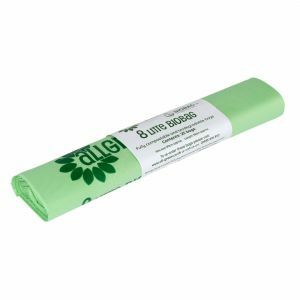 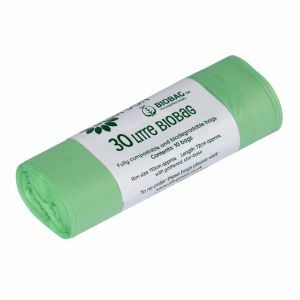 They are fully Compostable and Biodegradable and approved by many councils for their kerbside collections. 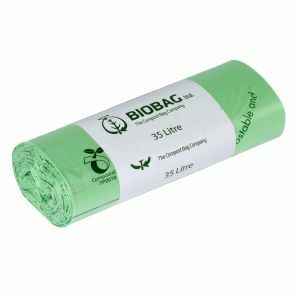 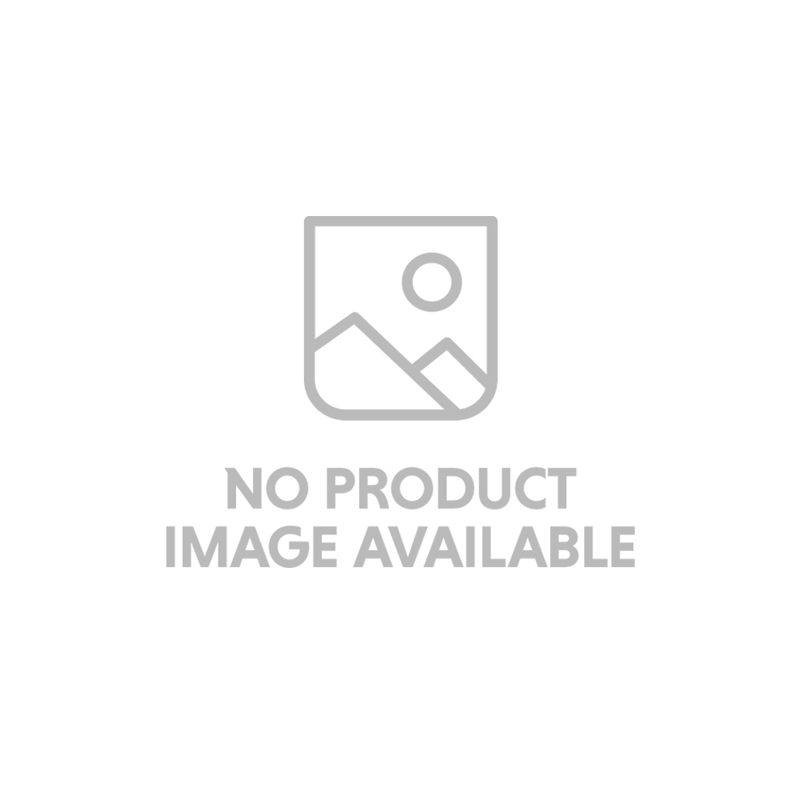 These bags are printed with the seedling logo and are certified to EN13432.